Peter G. Northouse, PhD, is Professor Emeritus of Communication in the School of Communication at Western Michigan University. In addition to publications in professional journals, he is the author of Leadership: Theory and Practice (now in its eighth edition) and Introduction to Leadership: Concepts and Practice (now in its fourth edition) and coauthor of Leadership Case Studies in Education (now in its second edition) and Health Communication: Strategies for Health Professionals (now in its third edition). His scholarly and curricular interests include models of leadership, leadership assessment, ethical leadership, and leadership and group dynamics. 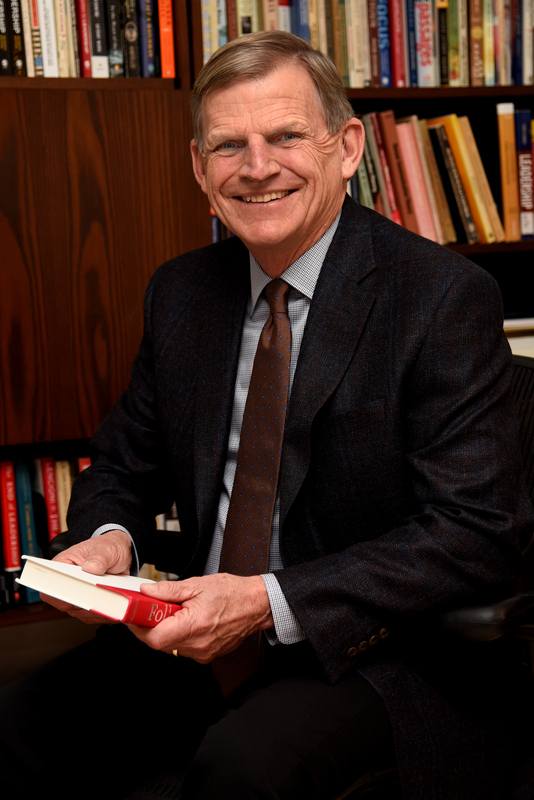 For more than 30 years, he has taught courses in leadership, interpersonal communication, and organizational communication to both undergraduate and graduate students. Currently, he is a consultant and lecturer on trends in leadership research, leadership development, and leadership education. He holds a doctorate in speech communication from the University of Denver, and master’s and bachelor’s degrees in communication education from Michigan State University.